Tri-State Business Systems has been serving businesses for over 20 years. 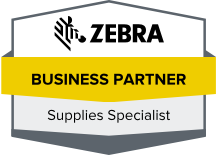 We’ve built our reputation as a reliable supplier for Zebra-Supreme labels and other barcoding equipment and supplies. We have assisted many organization in setting up their complete system. If you would like to learn more about how a barcode system can make your organization more efficient, contact one of our customer service representatives. At Tri-State Business Systems, we don’t simply take orders. We partner with our customers in helping them find new and better ways to use their systems and supplies. Our customers depend on our expertise to help their productivity and to make the most of their systems. For many considering a first-time system, our experience is invaluable. Do you need barcode supplies in New York? Perhaps you need printer ribbons in Ohio. You may need barcode scanners in Texas or a barcode printer in Oregon. Maybe you are looking for Zebra-Select-4000 labels in California. Wherever you are and whatever barcode supply you need, Tri-State Business Systems is here to serve you. Experience our superior customer service today. 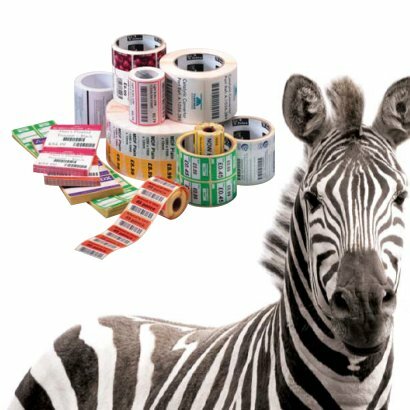 If you need Zebra-Select-4000 labels or any Zebra-Supreme labels, count on TSBS. Contact us and let’s discuss your current barcode system and how it is working for you. We may be able to offer suggestions that can improve your system, and even save you money. For barcode systems, supplies and expertise, contact Tri-State Business Systems.